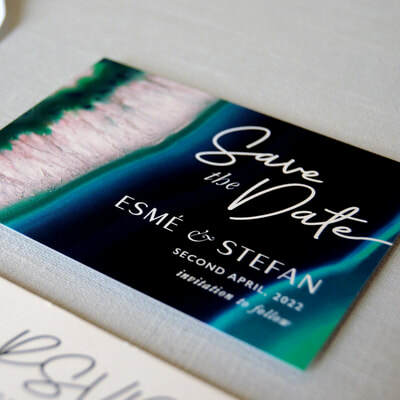 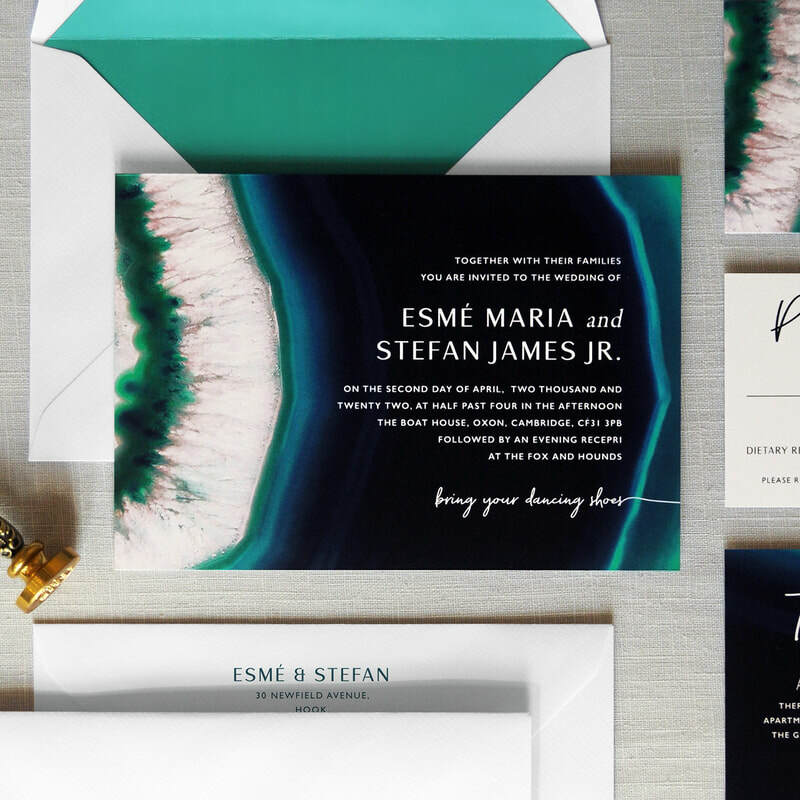 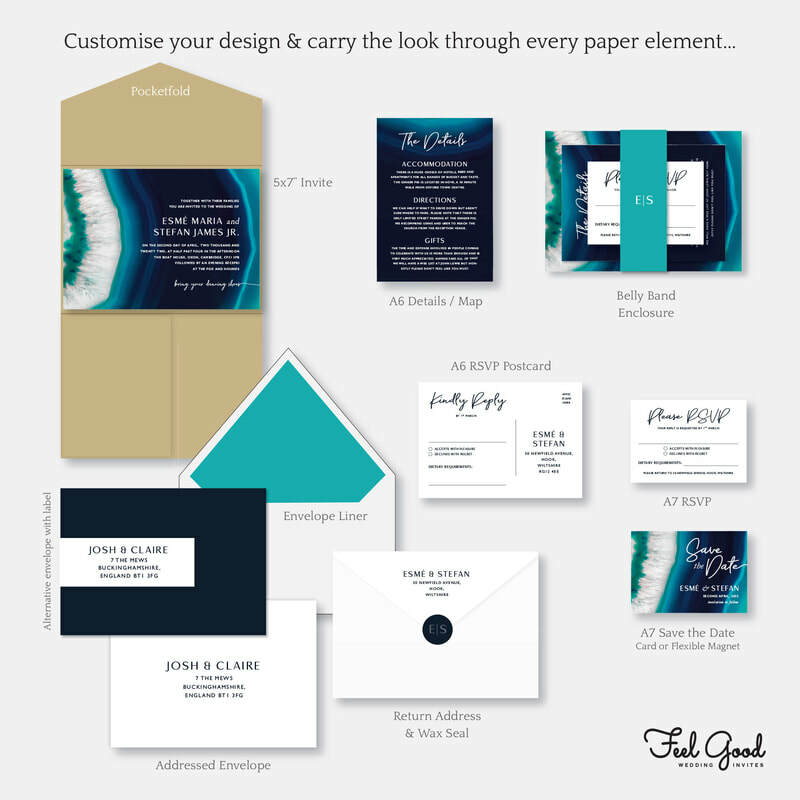 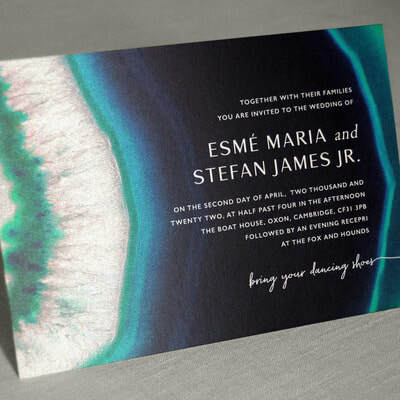 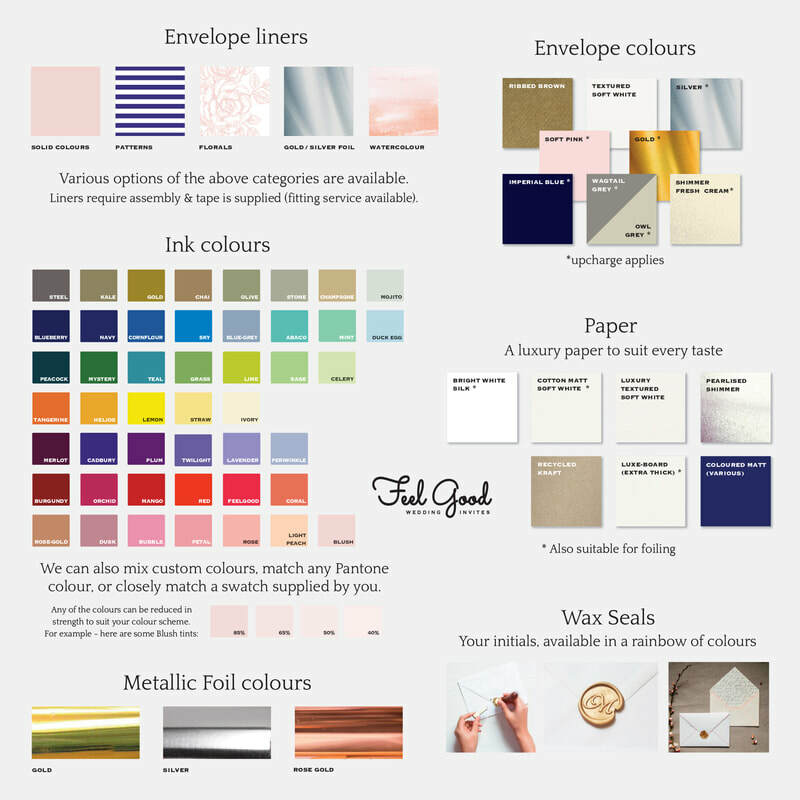 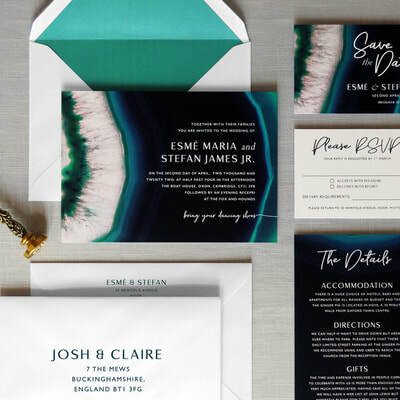 Luxurious and dramatic Agate Slice Wedding Invitation with rich jewel tones. Featuring a stunning agate slice from a gemstone on shimmering pearl card which catches the light. 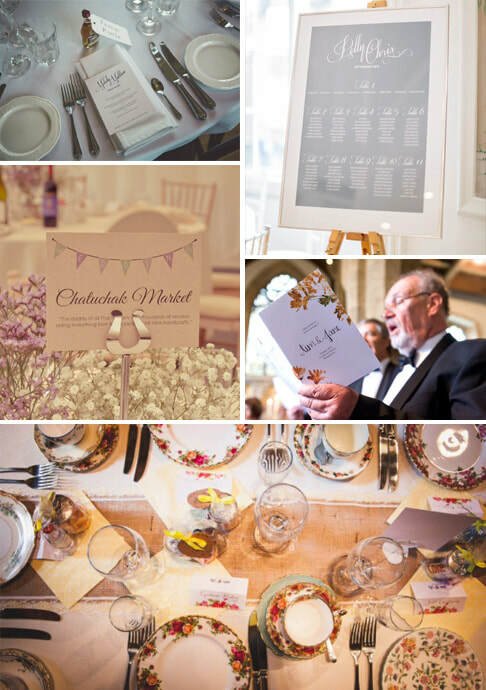 Perfect for a classy occasion.